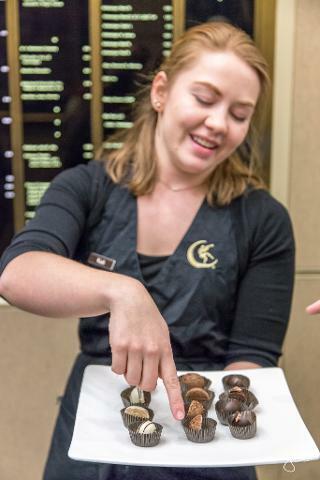 You’ve sipped the coffee, you’ve drunk the beer, now discover Portland’s other famous indulgence on this chocolate decadence walking tour of the city. Explore the fascinating origins of the chocolates as your guide tells you the tale of Portland's relationship to chocolate. You'll also get to learn the process behind its creation with a full step-by-step outline of the lineage from bean to final product. 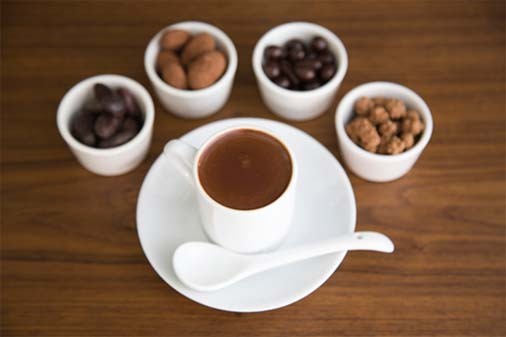 Experience chocolate in many forms, including standard blocks, cakes, cookies, and truffles; as well as the more adventurous whipped or melted varieties, and even try it mixed as a drink or cocktail. Taste as many different kinds as you can stomach, and have each flavor and type described to you in detail so you can appreciate each individual nuance. 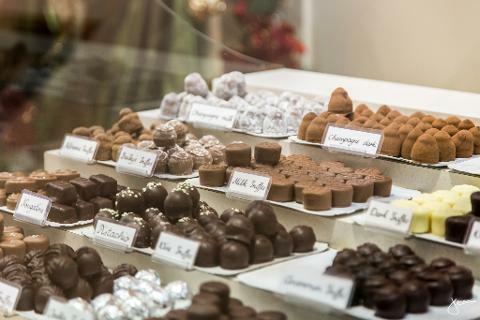 This mile and a half walking tour will take you face to face with many of Portland’s most talented chocolatiers and local vendors, who will be more than happy to showcase their wonderful and quirky creations. Bon appetit!